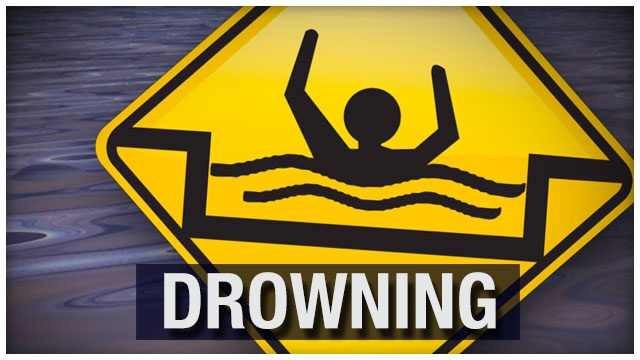 On 06-26-15, at approx 1549 hrs, WFPD, WFFD, and AMR responded to the 4400 block of Phillips in reference to a drowning. A group of people we’re having a pool party at a private residence when one of the subjects, 49-year-old Gilberto Contreras, became unresponsive in the pool. Contreras was transported to the hospital where he was pronounced dead at 1638 hrs. Contreras’ body was sent to Tarrant County for an autopsy. Alcohol may have played a factor in this tragic incident. The case remains under investigation.